How to Launch a Web Push Notifications campaign? – E-commerce and Nutra offers, etc. – Games & entertainment websites, etc. Let’s make a quick review: browser web push notification is a clickable message that is sent to the desktop or mobile devices of users, subscribed to browser push notifications. The subscribers list is built from those users who have agreed to receive web push notifications on a publisher’s website. Why are web push messages campaigns highly effective? As push message is sent by the browser, this ad format is working even when a user left the website andars to the subscribers as a native part of the everyday feed. It’s almost impossible for bots to interact with subscription requests and web push messages. You work with 100% real userswho voluntarily agreed to receive web push messages when they saw a subscription request window on a publishers website. Thus it’s also anon-intrusive & Google compliant ad format since after agreeing for the subscription they expect to receive a web push message. Users see your message instantly. 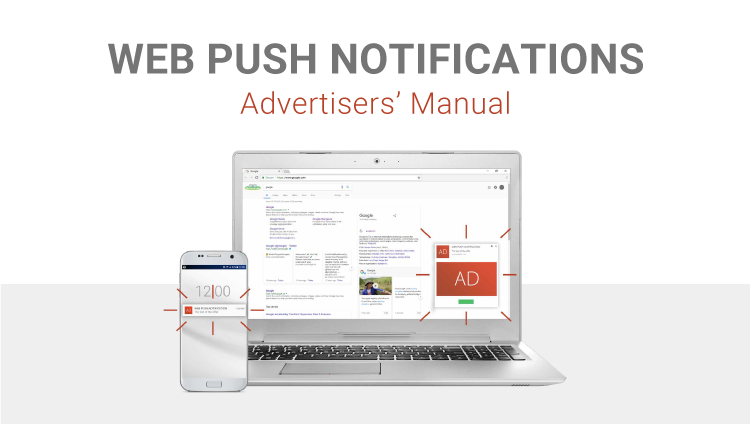 In a few minutes, your web push message is delivered to thousands online users, subscribed to web push notifications. Make your campaign more effective by setting the most precise targeting. 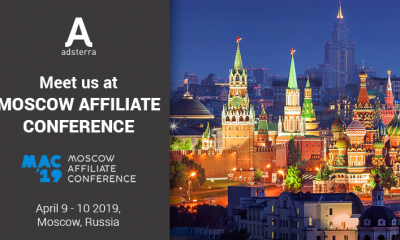 Besides the general wide range of targeting options that are quite similar for every ad format Adsterra features, you can also target on the subscribers’ lifetime: f.e. on those who have subscribed to web push notifications just a few days ago and are on the very beginning of the subscribers’ life cycle. You can create any group without a limits to use this target. We will reveal few useful tips on how to launch the web push campaign soon, stay tuned! To run a campaign, contact your manager and provide the required info, including the text for title and description, and an icon. You can optionally add a large banner and consider one or two call-to-actions, it might help to increase conversions. The special department can develop in-house creatives on your demand. Our team of professionals would run your campaign the best way possible, so you don’t have to be experienced and don’t need to experiment with the campaign settings. Keep in mind, that characters limits for title and description vary depending on the browser and type of device (mobile/ desktop). Also kindly notice that there’s a list of unaccepted images and messages, such as promoting sexual wellness; misleading, offensive, provocative messages etc. If you have any doubts feel free to address your personal manager.